The "base geometry" design is a culmination of all the years designing 29inch wheel geometry, but has scope for change. The "swing-plates" hold the gearbox on - however they also allow the geometry to be adjusted for LONG or SHORT travel forks. The "swing-plates" change the chainstay length and bottom bracket drop. These are several options that we will guide you through with drawings. 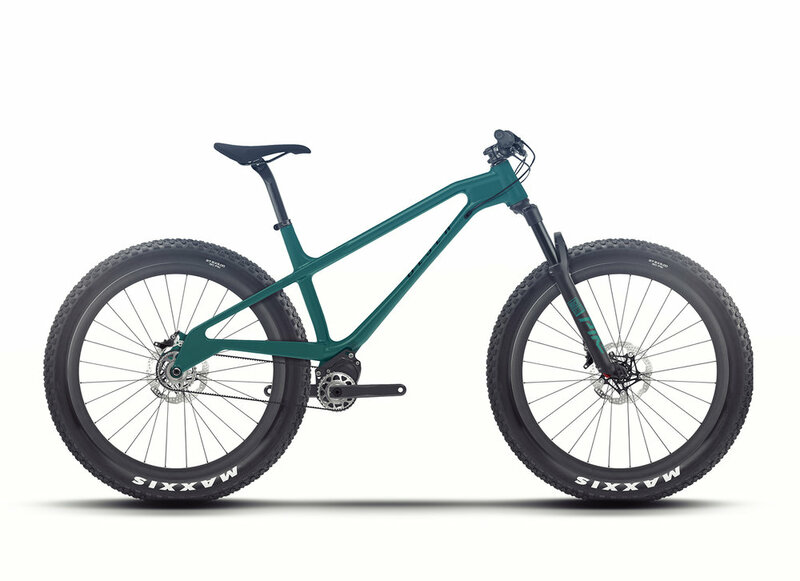 Wheel sizes MAX :27.5x3.0" or 29x2.8"
This C-Line Frameset is matched with the Pinion C-Line 1.12 12speed gearbox for weather-proof riding. Everything else builds up to this... Pinion has internal gears with the weight at the centre. This makes for predictive handling and long-term low maintenance.